“This is marvellous news for liberty, health and human rights. The USA, unlike Britain, has a functioning democracy where the will of the people prevails rather than the bigotry and self-interest of politicians. It is wonderful to see that truth, justice and evidence is winning out over the lies and misinformation we have been fed about cannabis for almost 100 years. In 1971, the British government abdicated all responsibility on cannabis and abandoned our communities and our children to criminal gangs. Since then all the harms have multiplied exponentially. The laws against cannabis fund organised crime, promote dangerous hidden farms which are fire risks, the destruction of rental property, selling to children, contaminated ‘moonshine’ cannabis, gang violence, lives ruined by criminal records and the cruel denial of safe, effective medicine that can relieve pain, suffering and disability. Donald Trump has supported access to medicinal cannabis all along. Many British politicians who consider him to be an unreasonable person should now look to themselves and ask whether they are being reasonable by supporting prohibition, even for medical use. 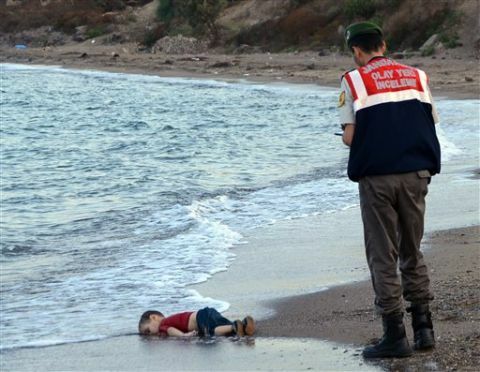 David Cameron, Theresa May And The UK Government Turned Their Backs. Cameron And His Inhumane, Crony Government Disgraces Britain And Destroys Our Values. Any one of us could become a refugee. Just pray that if it happens to you it won’t be the cruel, heartless, despicable UK government that you have to turn to. 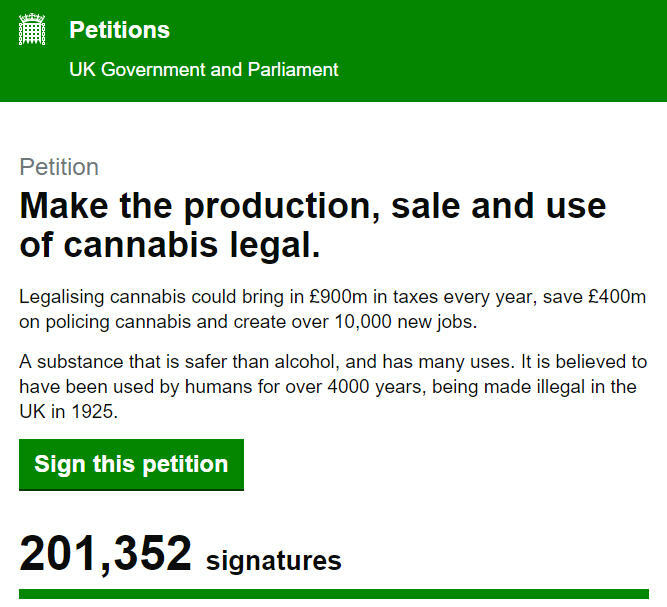 Now The Cannabis Petition Has Passed 200,000, What Can You Do Next? It’s a great achievement that together we have doubled the the number of signatures required for a debate on cannabis legalisation to be ‘considered’. But it’s not over yet. The government and many MPs will fight tooth and nail to stop any debate. 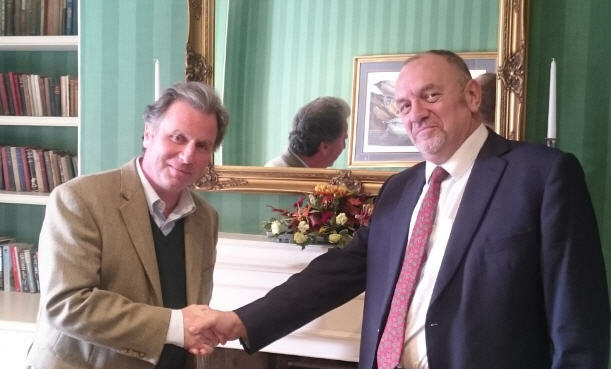 You can be sure that the alcohol industry is already lobbying ministers furiously. It is terrified that there could be a much safer, healthier and legal alternative to its poisonous products. So we can’t even be certain there will be a debate. Many, perhaps most MPs are incapable of dealing with this issue on a rational basis. They are transfixed by fear of what the media will say if they support reform. Most have no understanding about cannabis at all and base their views on the rubbish published in the Daily Telegraph or the Daily Mail. Even worse, they may rely on what the Home Office says. Be in no doubt, in the great history of Britain, never has there been more dishonesty from government than from the Home Office on cannabis. It deceives, misinforms and lies as a matter of course. 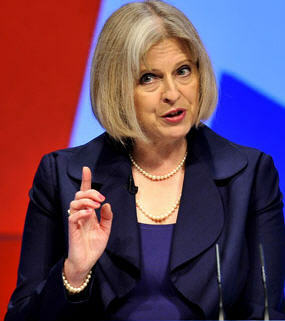 It is Home Office policy to mislead the public about cannabis. The next step is to contact your MP and do your bit to educate him or her on the truth. It is vital that you do this. For the first time, enough people have signed a petition to make it mean something. We must build on this effort. Do not let yourself or the rest of the country down. The responsibility rests on your shoulder as much as it does on everyone else’s. You can find out who your MP is by entering your postcode on this website. You can find out your MP’s email address by looking their name up here. Please make the effort to take these steps in contacting your MP. Ideally, make initial contact by email or letter, then a week or so later make an appointment and go and see your MP. 1. I support the petition for a debate to be held on legalising cannabis. 2. More than twice as many people as required have signed the petition, so please will you do what you can to ensure that a debate will take place? 3. Legal regulation of cannabis will be much safer for everyone than the present criminal market. 4. £6 billion every year is spent on cannabis and it all goes to criminals. 5. I want to see cannabis available to adults only through licensed outlets with proper labelling and quality control. 6. I want to see cannabis taxed so that, as in Colorado, we can invest millions more in schools and hospitals. 7. Many people need access to medicinal cannabis for which there is now strong scientific evidence. 8. Please will you support and vote for legal regulation of cannabis? The best way to arrange this is to telephone or email your MP’s constituency office. You will find the email address or phone number on your MP’s website. Don’t get into a discussion with your MP’s staff about cannabis. Of course, explain why you want a meeting but concentrate on making the appointment. Don’t be brushed off. It is your right to meet your MP. Explain that you want an appointment as soon as possible, certainly within the next month or it will be too late. When you go to the meeting, be on time, dress as if you were going to a job interview and be polite and respectful at all times. Ideally, print out the evidence above and take it with you. Ask your MP to promise to read it. Tell a personal story about how cannabis has helped you or how you or someone you know has suffered because of the law against it. Remember, your MP works for you so don’t allow yourself to be bullied or dismissed without proper attention. If even one-tenth of the people who have signed the petition take the steps set out above we could well have a revolution! Seriously, If every MP is contacted by at least half a dozen constituents who want a meeting on the subject it is going to make a very big impact. This is our chance. Do not miss it. Do your bit. Don’t give up. Don’t be cynical. Even if we don’t win this time we can make tremendous progress. We can weaken the evil forces of prohibition and start to drive it out of our lives and our country. This is a call to action, as never before. Take this chance! Write to your MP! Meet your MP! Play your part in overturning this wicked, monstrous law!